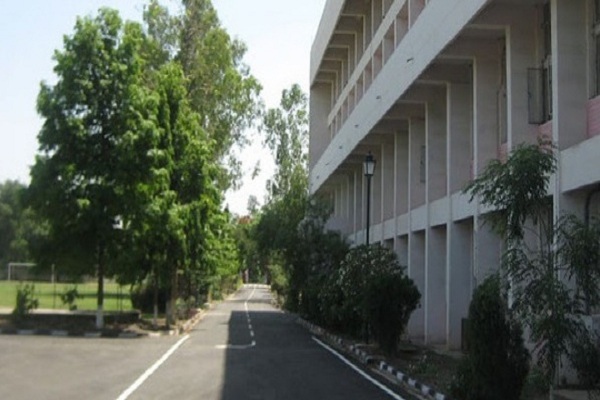 Indian Institute of Technology, Ropar is one of the new IITs set up by the Government of India, to expand the reach and enhance the quality of technical education in the country. The institute offers undergraduate, doctorate and dual degree programmes for the students. The institute offers Bachelor of Technology (B. Tech.) programme in Chemical Engineering, Civil Engineering, Computer Science and Engineering, Electrical Engineering, and Mechanical Engineering at present. Institute also offers M.Tech programme in CBME, Computer Science and Engineering, Electrical Engineering, and Mechanical Engineering. Along with this, it offers M.Sc programme in Physics, Chemistry and Maths are also offered. Institute also offers M.S(R) programme in Computer Science and Engineering and Electrical Engineering. In addition, the institute now offers the doctoral programme in Chemical Engineering, Civil Engineering, Computer Science and Engineering, Electrical Engineering, Mechanical Engineering and Metallurgical and Materials Engineering. B.tech, M.Tech, M.Sc, M.S(Research), Ph.D. Course fees is around Rs. 60000 for two years excluding mess fees for IIT, ROPAR. Top 25% student got scholarship on the basis of their JAM ranks. Students get loans from SBI bank easily. 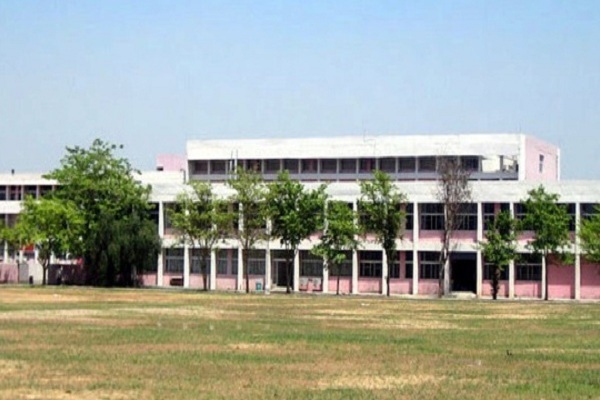 The Indian Institute of Technology Ropar is one of the eight new IITs set up by the Ministry of Human Resource Development (MHRD), Government of India in 2009. In true tradition of IIT system, this institute is committed to provide state-of-the- art technical education in a variety of fields and also for facilitating transmission of knowledge in keeping with the latest developments in pedagogy. IIT Delhi was assigned the responsibility of mentoring IIT Ropar. 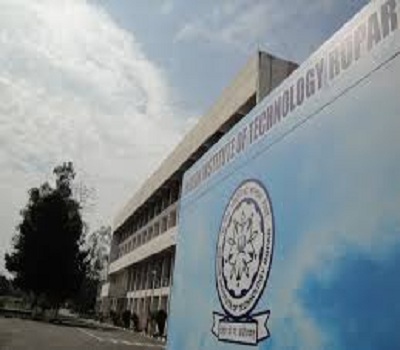 The first academic session (2008–09) of IIT Ropar was conducted at IIT Delhi campus. 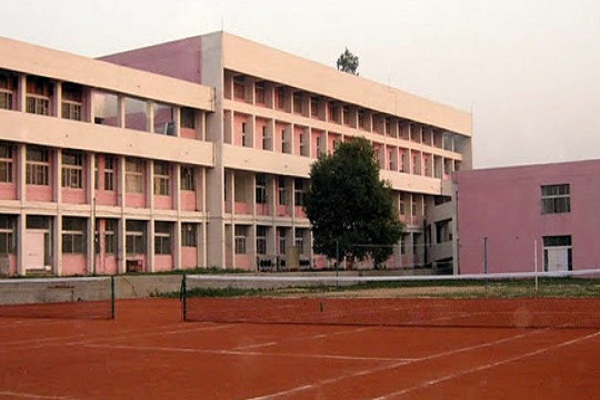 The institute currently operates from the premises of Government Polytechnic College for Girls (Ropar), which has been fully renovated and furnished. The temporary campus for IIT Ropar is set up with all the required facilities. 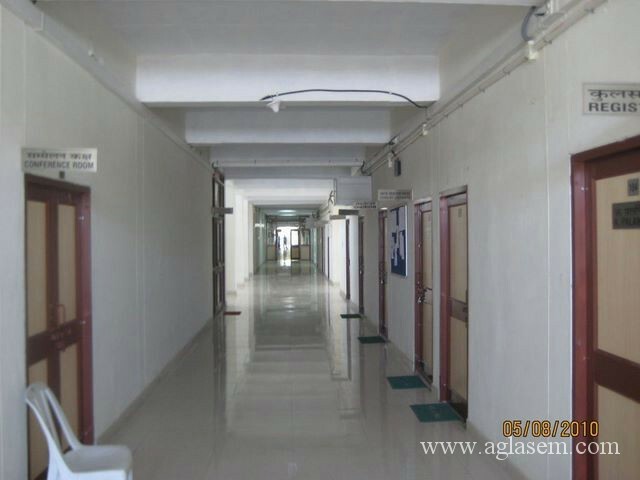 Class rooms fitted with multimedia, Airconditioners , faculty rooms and administrative wing are all in place. There are four hostels; three for boys and one for girls. These hostels, equipped with modern messing units. Faculty recruitment, creation of laboratories and other support facilities are in full swing. The Institute has been operating from the transit campus since 18th August, 2009. In a few years, the institute will be relocated to its own campus, spread over a 500 acre area, along the banks of the river Satluj. 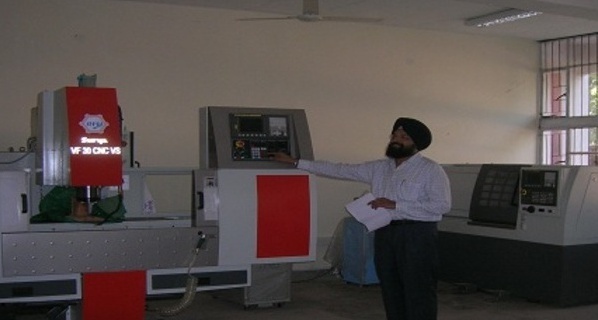 The Institute is located at Ropar, the headquarters of Rupnagar district, Punjab. This institute, with its establishment, joins a string of premier educational institutions in Punjab. The town of Ropar, the district headquarters, is 42 kms from Chandigarh, the capital of Punjab. Rupnagar is well connected by both road (National highway NH-21) and railways (the Delhi-Ambala-Una railway line passes through Rupnagar). The nearest airport is in Chandigarh, about 50 kms from Rupnagar. Mohali, the nearest major city, will soon have its own international airport. At present, the institute offers a 4-year programme leading to the Bachelor of Technology (B. Tech.) degree in three disciplines, viz., Computer Science and Engineering, Electrical Engineering, and Mechanical Engineering, with a sanctioned intake of 40 students in each. The curriculum followed at IIT Ropar provides a comprehensive technical education, with a view to produce quality engineer- scientists. It facilitates broad-based knowledge acquisition and, simultaneously, nurtures a temper of life-long learning and exploration. Students are encouraged to go beyond the classroom to conduct and carry out independent work by means of research projects, guided reading, and by allowing them to join the research activities undertaken by faculty members. The idea behind such a fashioning of the curriculum is the belief that classroom activities must be supplemented by independent study and also by individual research that broadens one's horizon and provides opportunities to bring one's ideas to fruition. IIT Ropar is keen to start collaborative ventures with universities (both in India and abroad), industry, and other research institutes. In sequel to the agreement signed between the Prime Minister of India and his counterpart in United Kingdom in June 2008, IIT Ropar has teamed up with many universities to promote development in research going on at these universities and the institute.